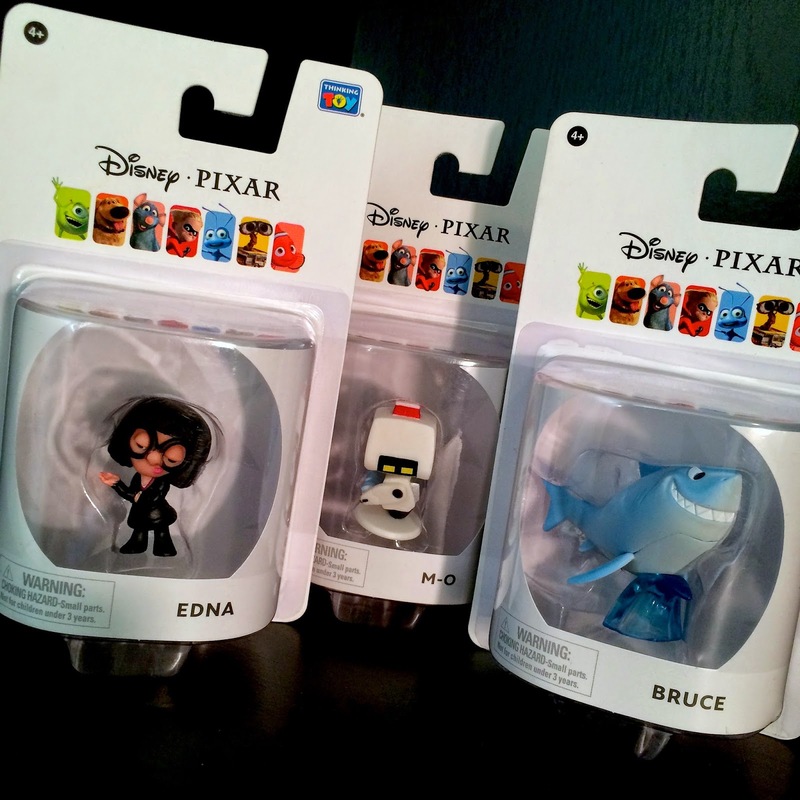 Today's post is an exciting page update to my Disney/Pixar Toys R Us exclusive mini-figure collection! With generous help from T.J. and Julie from from PixarPost.com, I now have Edna, M-O and Bruce; characters I was having a hard time finding myself. See more details over at the original post HERE.